The Comms Collective is a boutique copywriting business led by experienced freelance journalist Sue White. For over a decade, Sue’s journalistic work has been published in newspapers, magazines and online publications in Australia and internationally. She writes weekly for the Sydney Morning Herald and The Age newspapers, as well as overseeing all work done by The Comms Collective. Sue is our main client contact and the project lead with final oversight on all jobs. 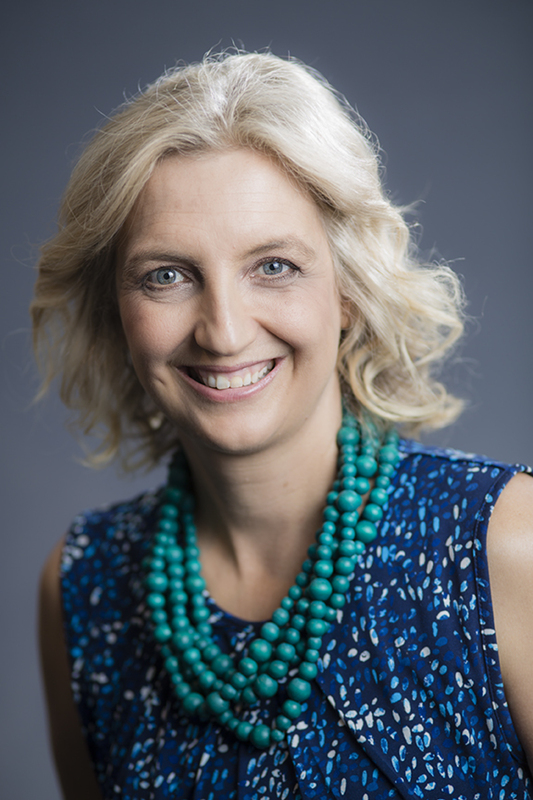 Sue also runs tailored writing training programs and is co-director of a popular Media Bootcamp, a popular media training company Sue operates with fellow journalist Ginger Gorman. Under Sue’s leadership, The Comms Collective has worked for dozens of Australian businesses and government departments. Take a look at our past and current client list. Thanks to Sue’s extensive networks in the world of writing, she has built The Comms Collective with the ability to scale up or down. Sue works with a small, trusted team of experienced journalists, copywriters and editors, and oversees each and every job taken on by The Comms Collective. For each project, Sue chooses the best writer or editor to help her fulfil the client’s brief, and works with them to ensure the outcome is on brand, on time and hassle free. Curious how we can help you? Take a look at the type of work we do.